All indicators point to a Real Estate boom the likes we have not seen since the Housing Market peaked in 2005-06. 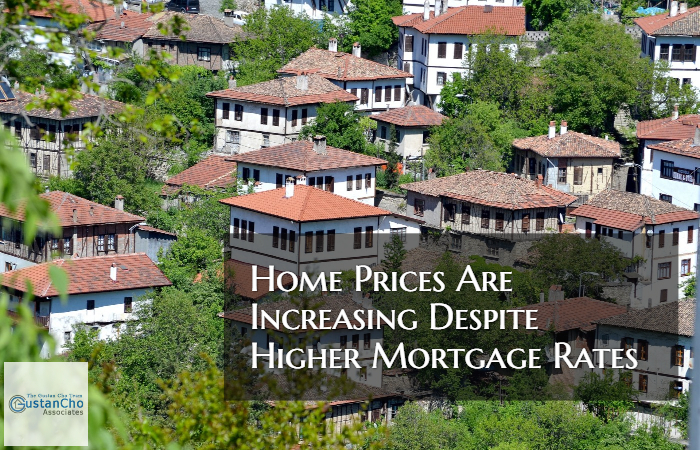 HUD and the FHFA has increased loan limits for two years in a row due to rising home prices. The second difference is down payment and income verification. The third difference, which is from my own observation, people are a little more frugal Millennials, who make up the largest percentage of the population and new home buyers, saw what their parents went through ten years ago. The bottom line is the market is high, and affordability is being outpaced by the prices of homes, and the costs associated with the home like Real Estate taxes.